Synopsis: We know you are here, our brothers and sisters . . .
Synopsis: Good looking, athletic, and smart, Gill Marsh is the most popular kid at Uruk High School, even though he is only a junior. When Enko, a new kid from Montreal, shows up, Gil is wary. Yet Enko is easy going and matches Gil's athletic prowess without being a threat. Soon, the two become inseparable friends, practicing, studying, and double-dating. Then suddenly, to everyone's shock, Enko succumbs to an aggressive cancer. 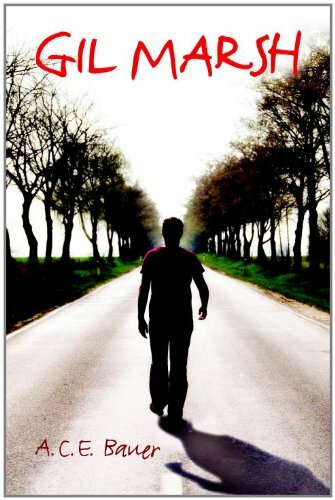 When Enko's parents take his body and return to Canada, Gil is unable to even say good bye. He is inconsolable. Determined to find Enko's grave, Gil sneaks away and heads north. How different are these books this week? Dystopian Pure, Heartbreaking Gil Marsh & Supernatural When the Sea is Rising Red. What do you guys think of these three titles? I am really looking forward to these vastly different from one another books. 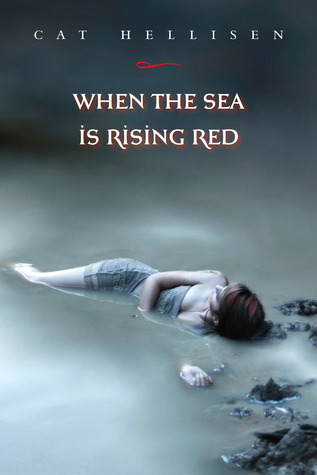 When the red sea is rising.....OMG the cover is so creepy!! Plus the blurb is interesting too! OOh the second cove is just chilling! I like it! When the Sea is rising red was my WoW a few weeks ago. The blurb is just so enthralling and this gorgeous cover! They all sound and look so interesting! Great picks this week! 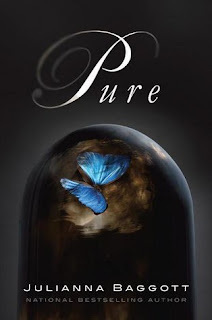 I was pretty lucky to get an ARC of Pure, though I haven't gotten around to reading it just yet. It sounds like it'll be a really good book, though!